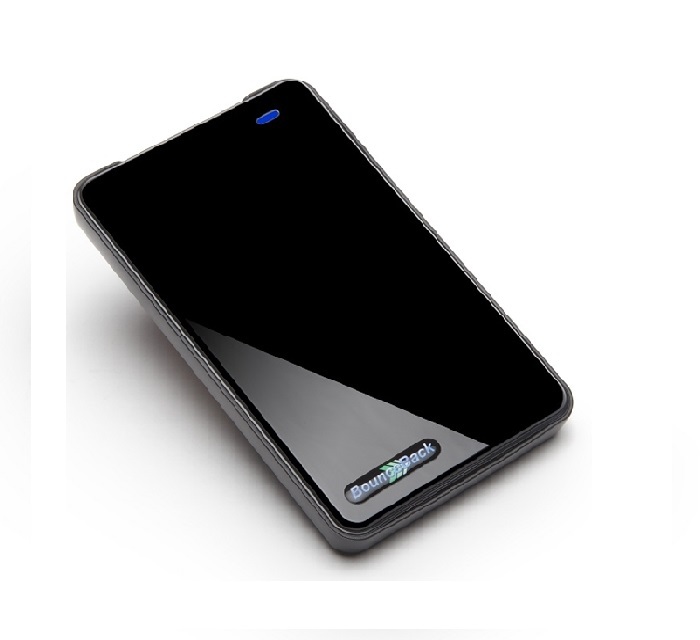 High Speed USB 3.0 external portable drive bundled with the latest BounceBack backup and recovery software. Small bundle with lots of storage capacity and lightening speeds, the sleek style fits comfortably in the palm of your hand, so you can easily take your treasured content everywhere you go. 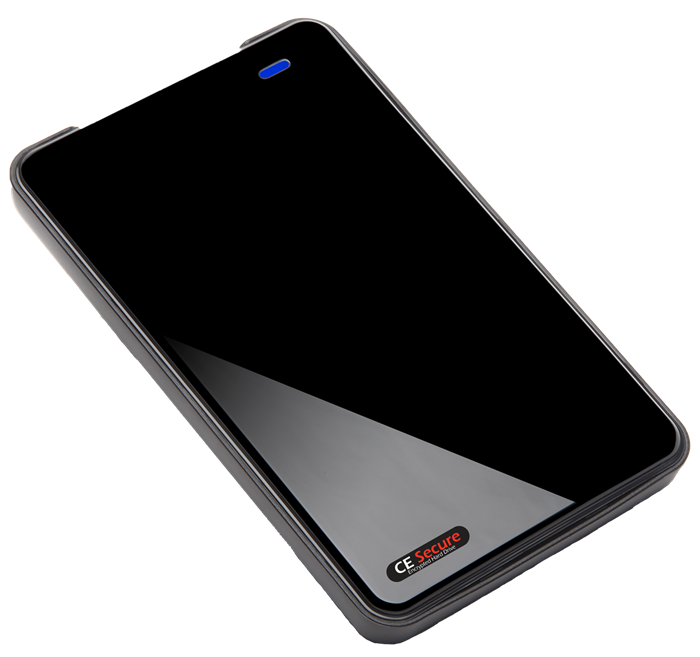 The CE Secure Encrypted Laptop Backup Drive is a powerful backup solution designed to protect your data and secure it with powerful AES 256 encryption. 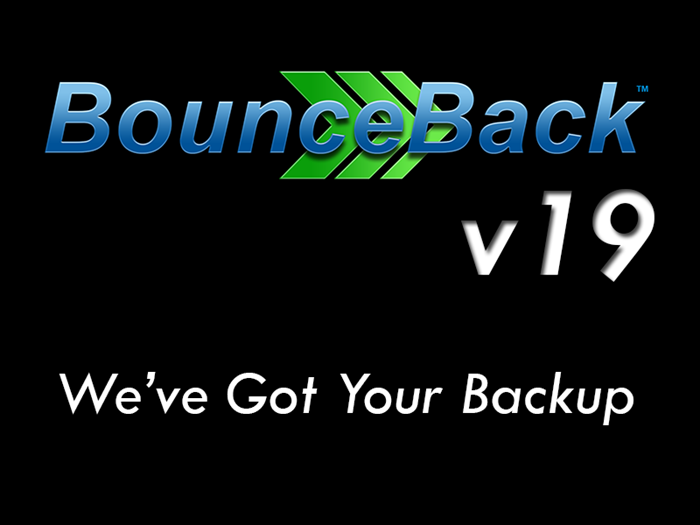 High Speed USB 3.0 external desktop drive bundled with the latest BounceBack backup and recovery software. Large storage capacity with lightening speeds ideal for storing several generations of backups for a more secure recovery. A secure FIPS-140-2 USB 3 flash drive that instantly protects all stored data automatically with hardware encryption and a strong password. The award winning backup to protect your PC. 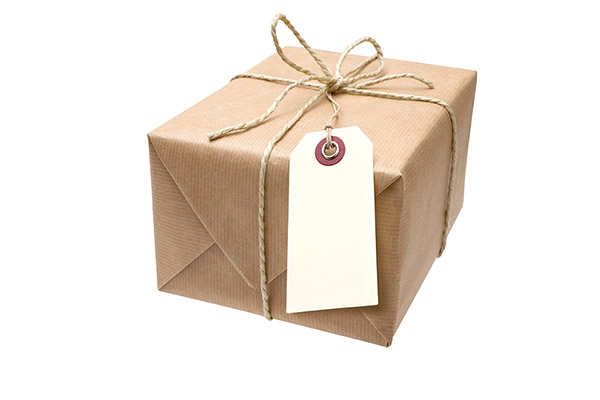 Everything you need for Disaster Recovery in a simple to use package. Compatible with Windows 7 to Windows 10 operating systems. Quickly transfer and securely carry digital files wherever your business takes you. It’s ideal for multimedia presentations, important documents and files.